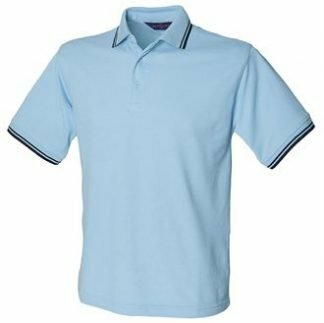 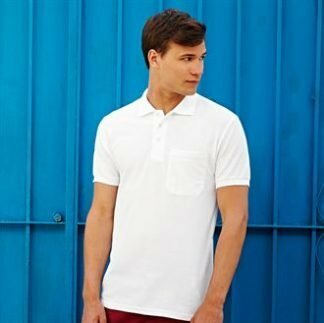 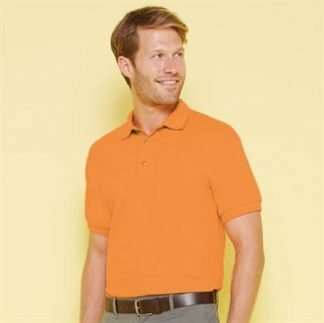 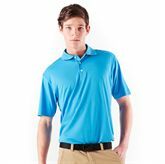 All In One Merchandise offer a huge range of polo shirts. 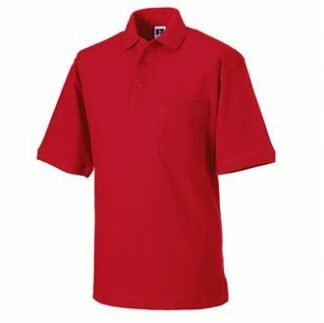 Mens and ladies polo shirts ranging in size from small to XXL. 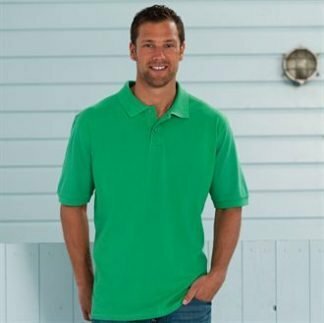 From branded cheaper polo shirts to personalised heavy duty, we have them all! 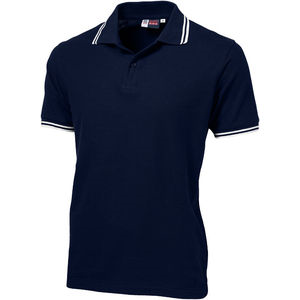 We also brand name polo shirts such as Adidas. 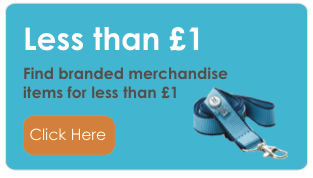 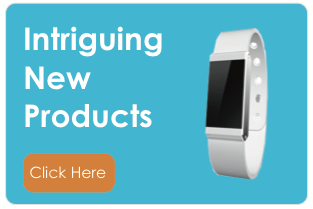 Brands can customise our products with any logo or print. 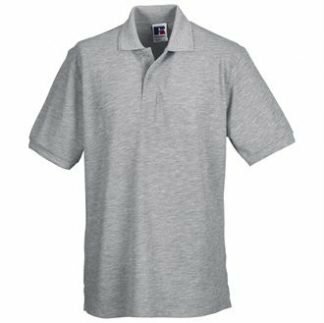 Branding options include screen print or embroider to front and back. 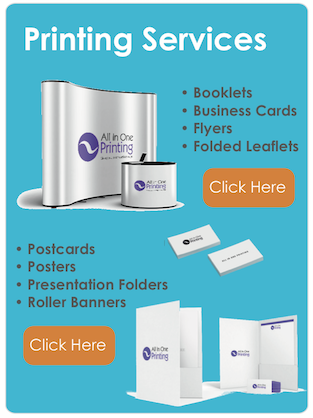 These printing methods ensure that your brand cannot be missed. 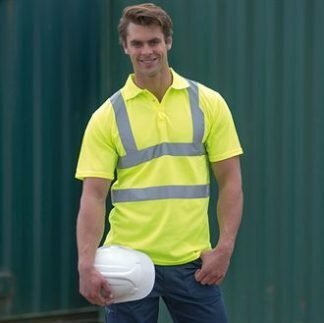 Lead times from as little as 5 days and our quality is always assured.